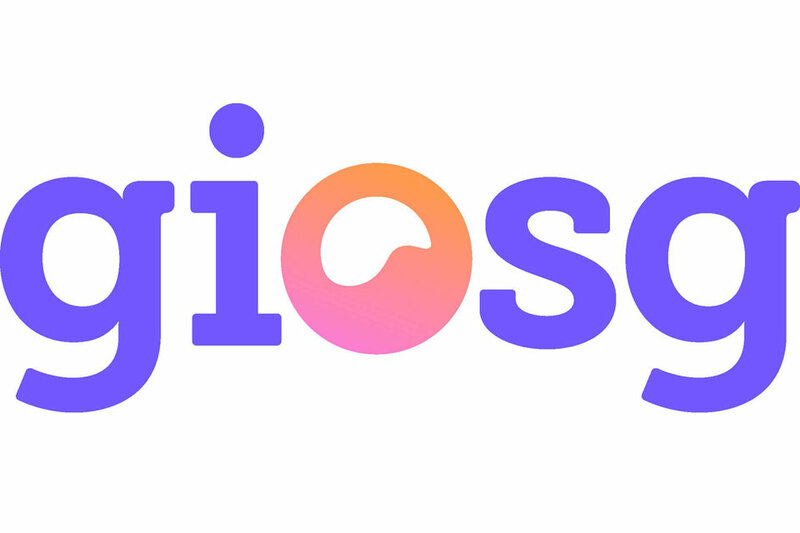 Online customer engagement software provider Giosg introduces Interaction Designer, a new tool that enables companies to easily create and publish interactive content without coding. Users can build different interactive elements to engage and reach out to their website visitors or customers. “In such a dynamic and fast-paced world in order to succeed, businesses should be able to serve and help their online visitors or customers fast. This is why I am very excited to offer our customers the opportunity to build and deliver different interactions in real time”, said Ville Rissanen, CEO at Giosg. With giosg Interaction Designer, customers are able to design banners, questionnaires, polls, surveys or build their own button-based chatbots – predefined set of button options that guides a user in the right direction for a right answer. “Interaction Designer provides us with so many different ways to build our interactions. It takes only a few minutes for me to create a button-based chatbot to help my customers find the car they are looking for”, said Matti Sahi, Customer Insight Specialist at K-Caara. To learn more about Interaction Designer, visit giosg. Giosg offers businesses digital tools for diverse, personalised and creative ways to interact with their online visitors and customers. By combining data, AI technology, and human engagement, we help our customers create meaningful interactions, serve more efficiently and grow their business. Fusion’s plug ‘n’ play application SmartScribe® shines a light in minutes on your customer interactions. Find out how. Switch the lights on in minutes and learn what’s really going on between your agents and your customers. SmartScribe® is easy to deploy and brings relevant analytics from the get-go. Use your call and screen recordings to capture insight into your compliance, quality monitoring, customer service and agent performance. Contact Centres have a number uses for transcription, speech analytics and screen recording. But what are the most popular ones? Redaction: In our GDPR age and with PCI regulations tightening, ensuring your call recordings are compliant with both is important. A tool like SmartScribe® removes sensitive information from the call transcription and the recording, leaving your Contact Centre free to store call recordings without breaching regulations. Automating Compliance: Agents are typically required to deliver statements, or ask questions, to ensure the company complies with external regulations, internal standards and reporting. Using speech analytics means you can check compliance on every call and help you provide targeted training where needed. CX and Agent Performance: Truly understanding customer trends across each interaction is becoming ever more important with the focus on Customer Experience. 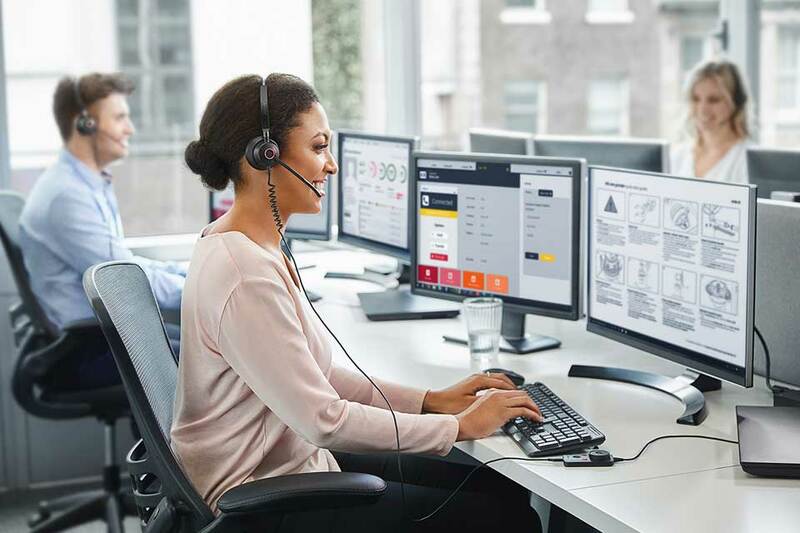 Using automation tools like SmartScribe®, companies are monitoring all of their calls, building a much fairer understanding of agent’s performance. These questions cover topics which have prevented companies adopting this technology in the past. How does it work? SmartScribe® will take your voice, chat and email records and automatically check them for compliance using Natural Language Processing (NLP), Artificial Intelligence (AI) and Machine Learning (ML) technologies. Seeing is believing. How much does it cost? Much less than it did just a year ago. In fact, the cost barrier to entry has been lowered to such an extent that even small contact centres of just 10 seats can afford to play. How much effort does it require? Things have changed… It used to take 3 to 6 months of typing in keywords and teaching the system what you want to know. With SmartScribe’s intelligent processing you can gain insight with practically no heavy lifting at all. Considering the increasing variety of benefits, easy adoption and lowering price, more and more contact centres are bringing automated analytics into their technology stack. Here at Fusion we are leading with advances in accuracy and AI through SmartScribe®, helping companies stay compliant, improve efficiency and lower cost. 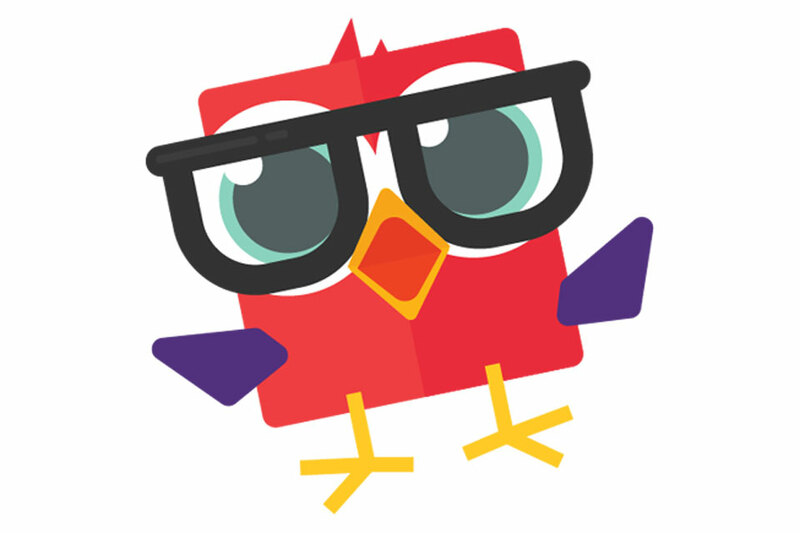 Ember Real Results Online Learning Platform (Errol Owl) is a unique tool designed to increase the effectiveness of your learning solutions. The implementation of live chat, chatbots and virtual assistants has grown exponentially. In fact, it has become the most popular channel for adults, with 75% saying they prefer queries to be handled via live chat. By making operators more efficient (as mentioned above), live chat minimises variable costs. 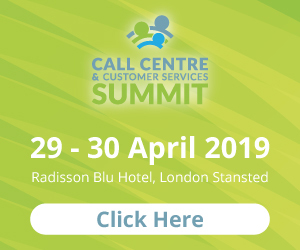 Also, as a contact centre, adding this new channel to your offering means the possibility to provide another service for your clients – creating a new revenue stream for you and subsequently keeping your clients happy. Not to mention, providing a true omnichannel experiencewill help boost your clients’ revenue and in turn your contribution margin. 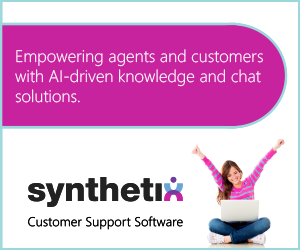 AI is the talk of the town and when it comes to live chat, it’s the thing ensuring that you deliver the right message to the right person at the right time. 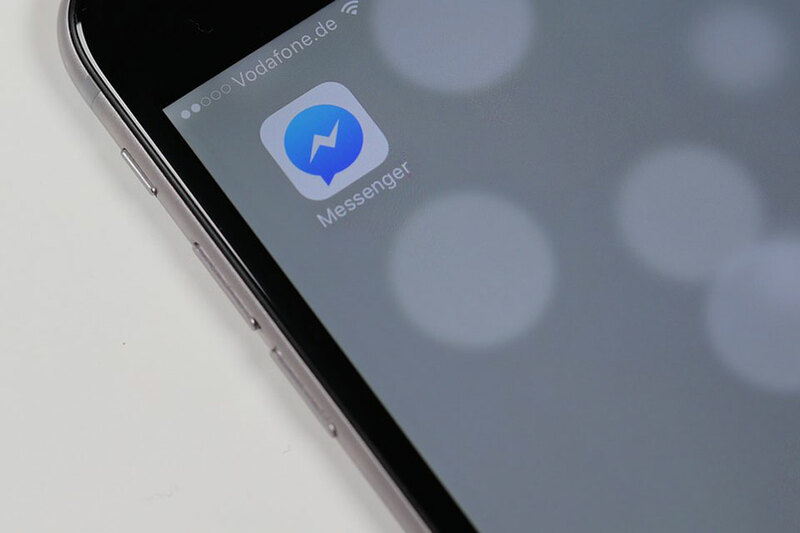 In particular, AI-powered chat such as giosg Target, optimises the actions you take when interacting with customers by analysing online behavioural patterns. This means, that live chat would only pop-up for customers who actually need it and benefit from it. Integrating a new system can feel like a daunting project – we know it’s no fun! However, with giosg integration into your current infrastructure is done seamlessly. In most cases, we can have live chat up and running on your website within a day. Still concerned that once in place, you or your business won’t have the know-how or internal resources to manage it? That needn’t be a worry – the interface is intuitive and very easy to use. More importantly, we offer training and support to help your team. Get more insight about expanding customer service channels and why to implement an omnichannel strategy here.